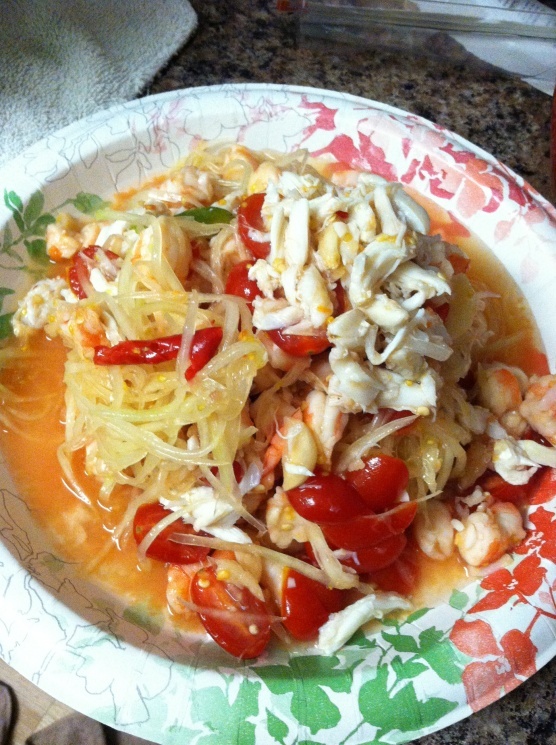 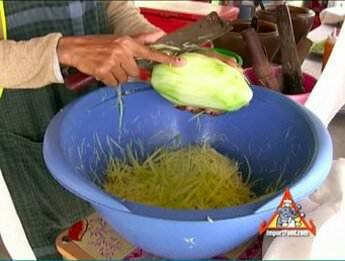 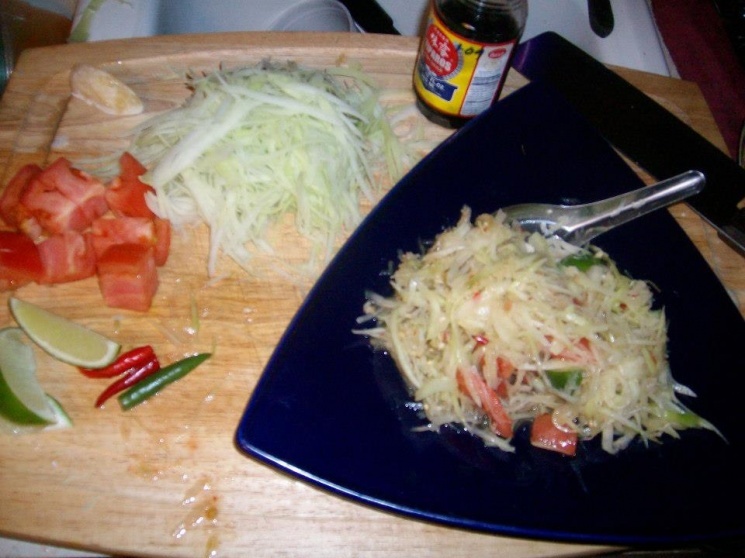 2 Cups Shredded Fresh Green Papaya, Use a Pro-Slice Thai peeler or Miracle Knife. 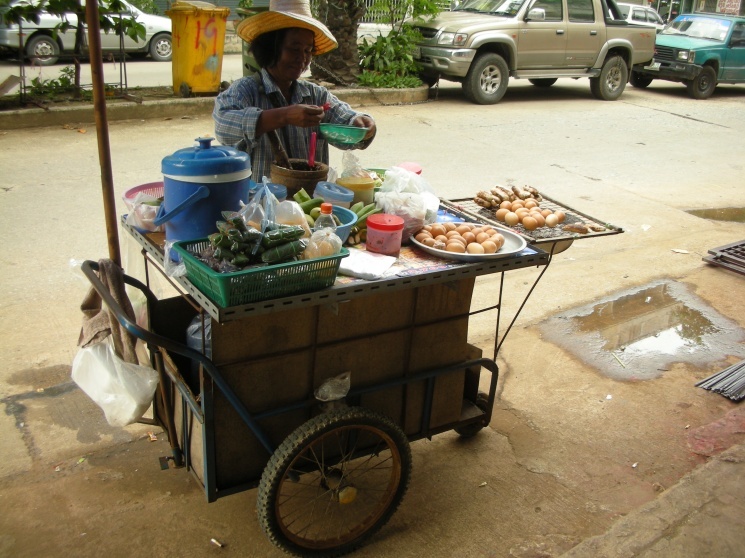 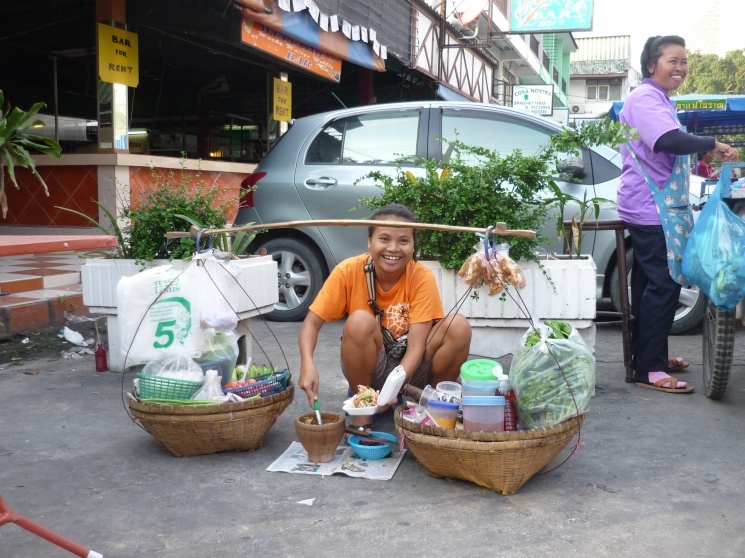 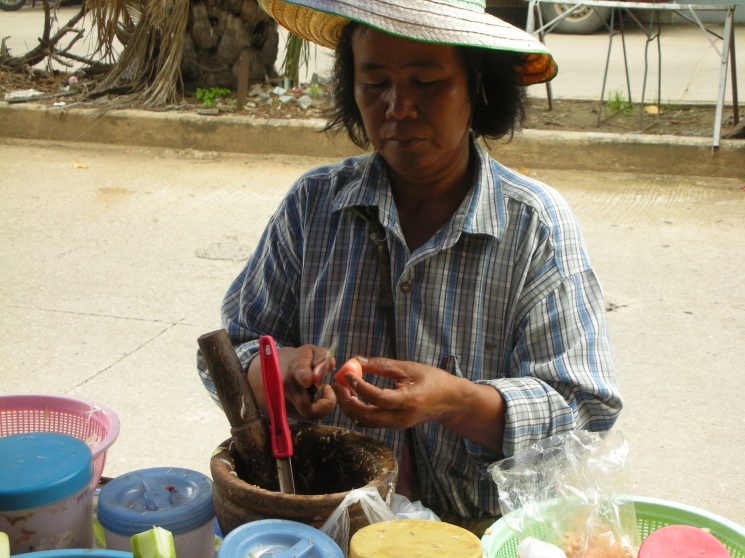 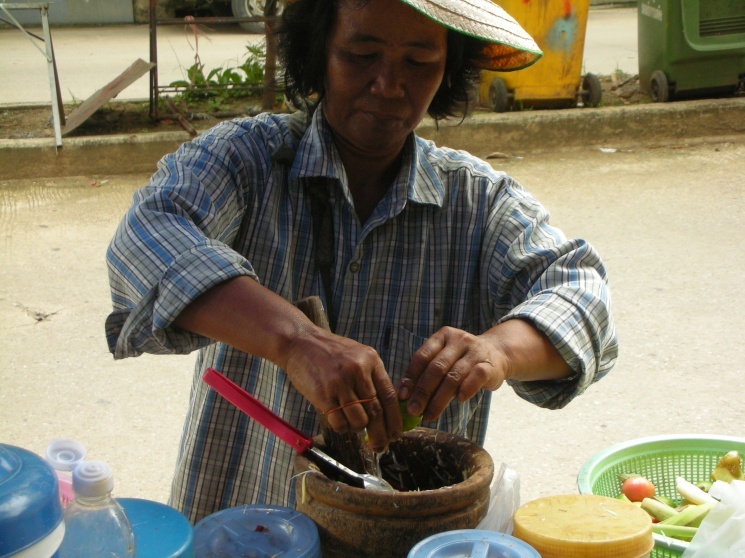 Somtum is typically prepared three different ways. 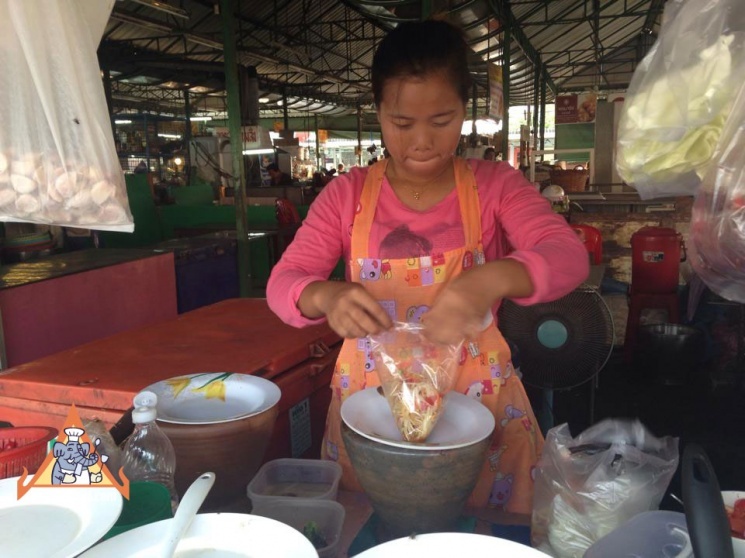 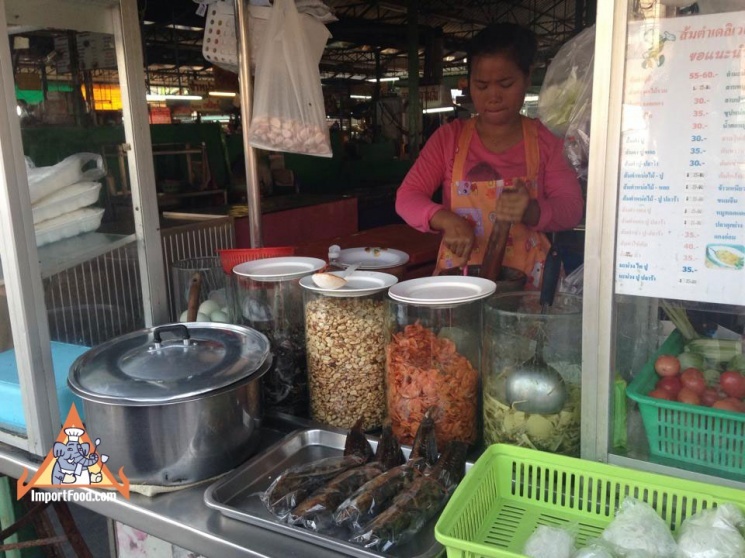 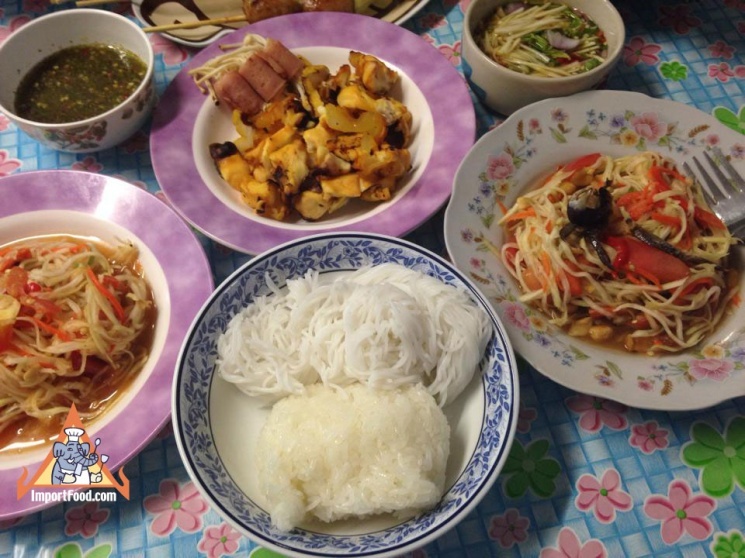 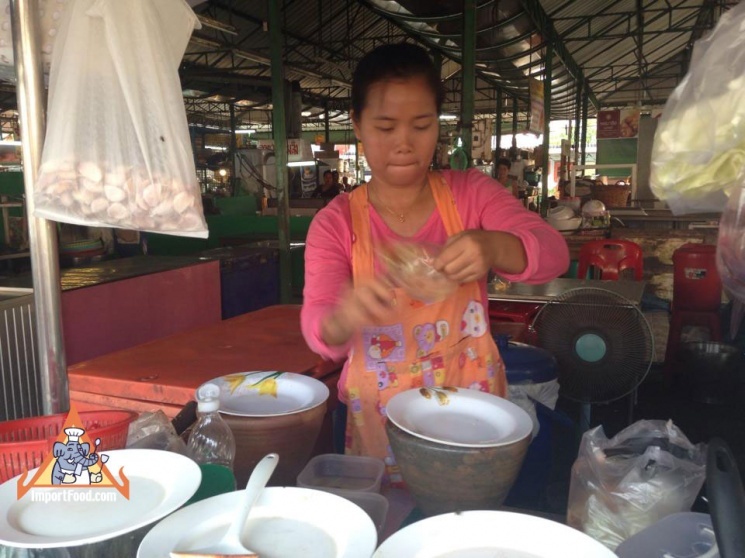 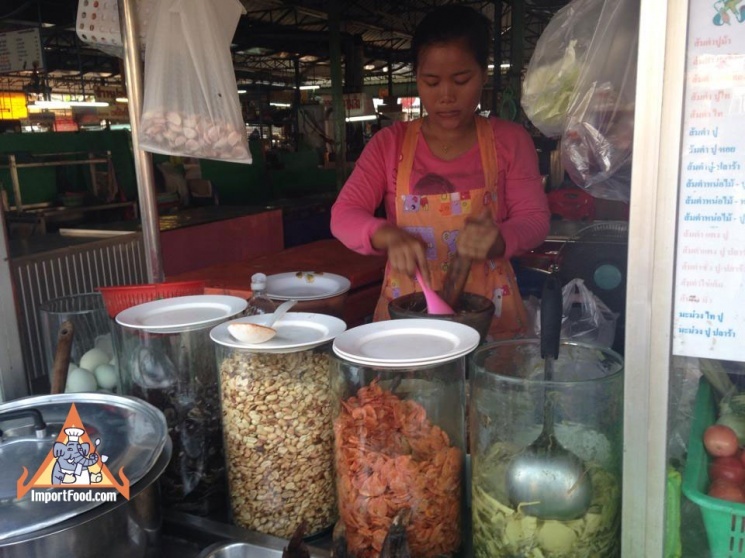 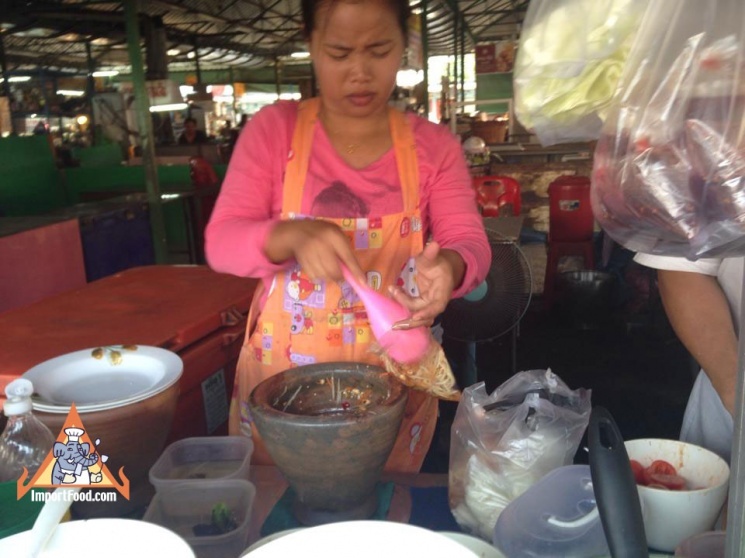 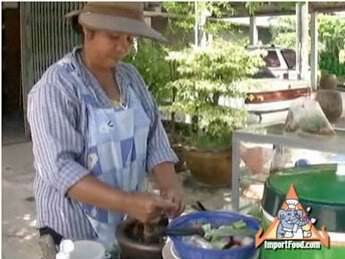 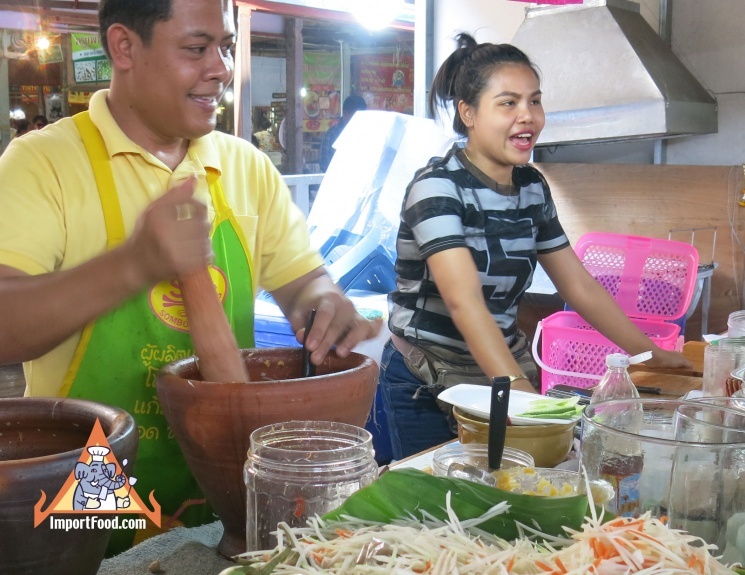 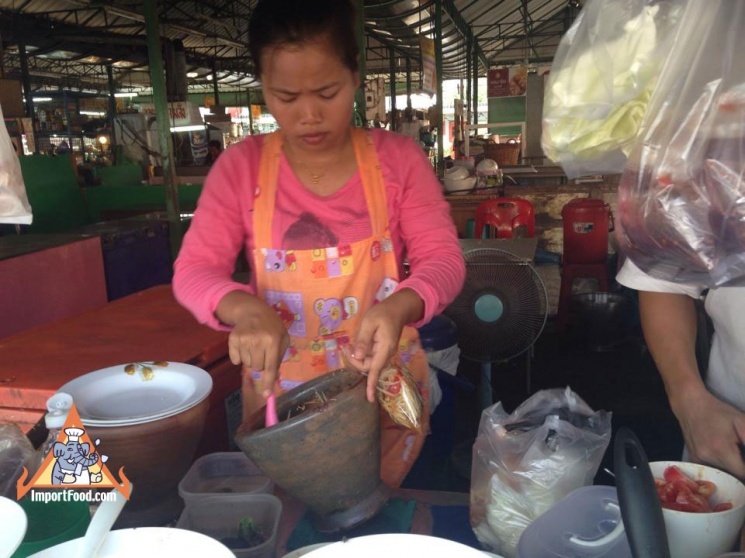 It can be 'Somtum Thai' which has peanuts mixed in, 'Somtum Bu' which has small pickled crabs pounded in, or 'Somtum Lao sai pla ra' which includes the juice of pickled mudfish. 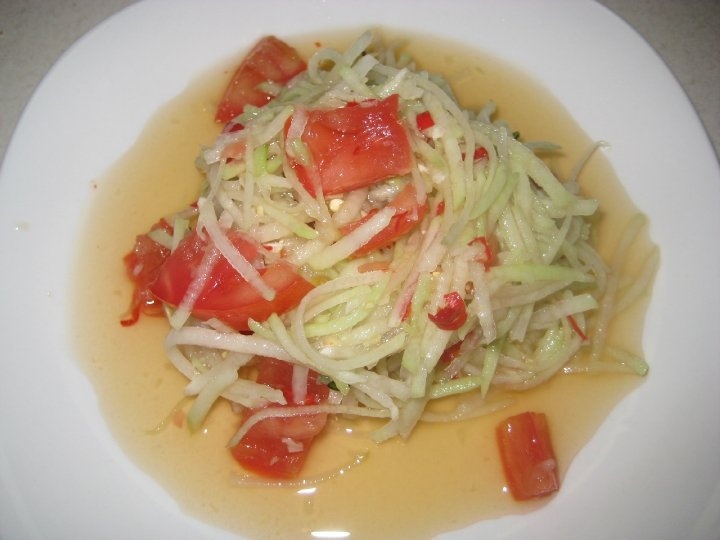 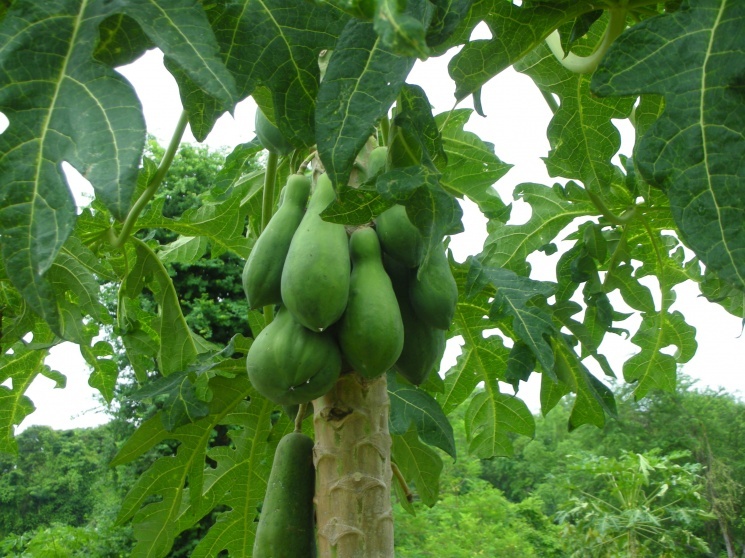 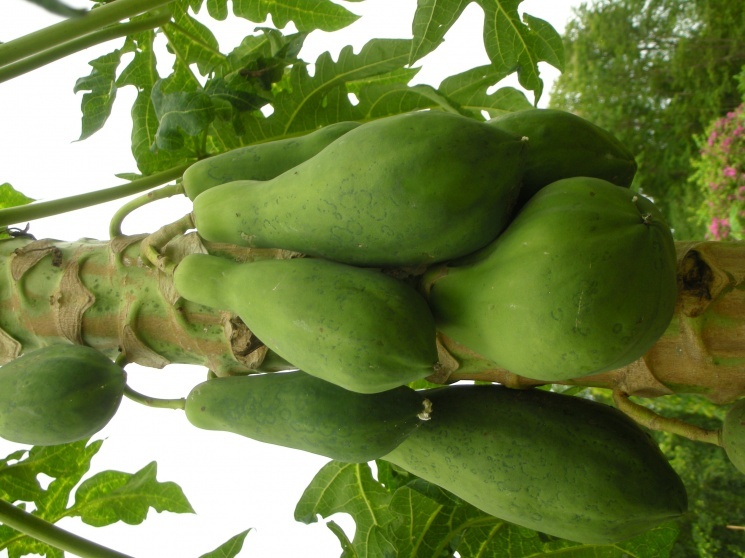 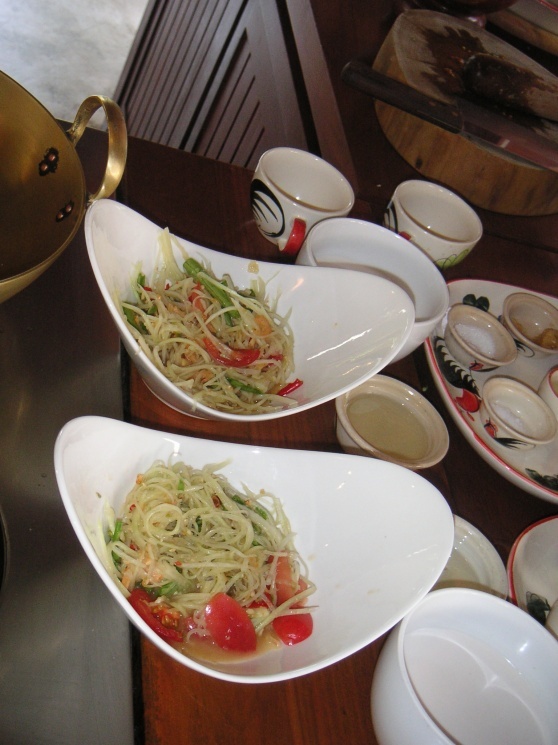 We also offer a very simple pre-made som tum sauce that you can add to the papaya, for quick preparation. 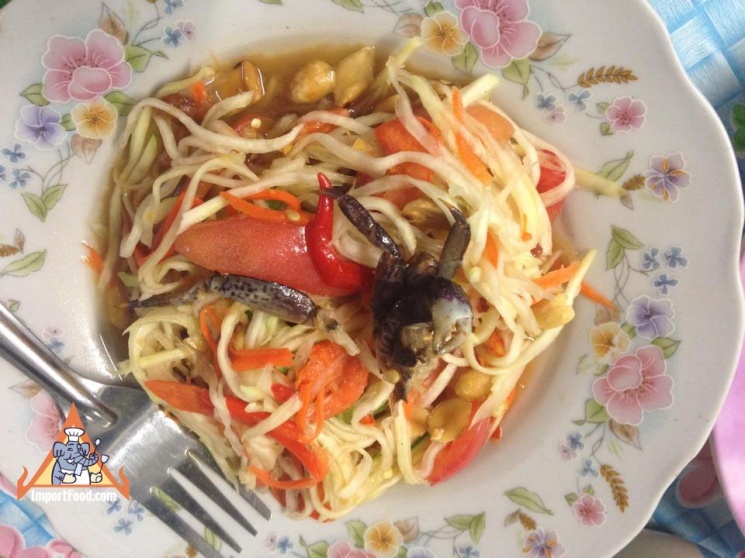 Here's our new feature story on a modern take on Som Tum: Jungle Salad. 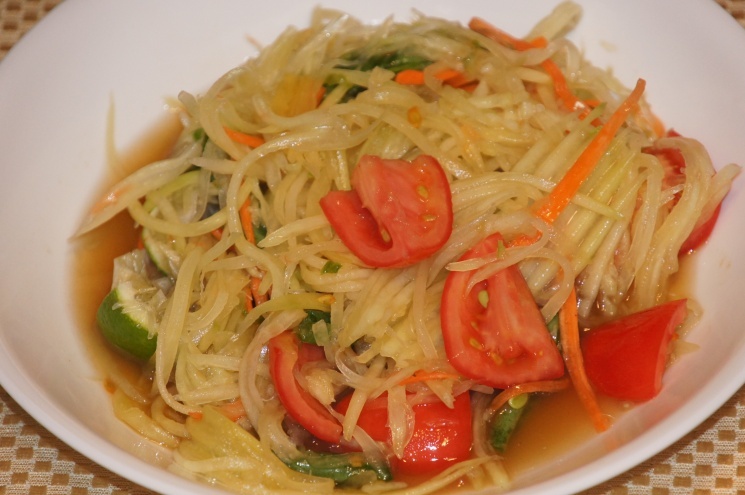 I really love this recipe, give me some update on new recipe and thank you so much. 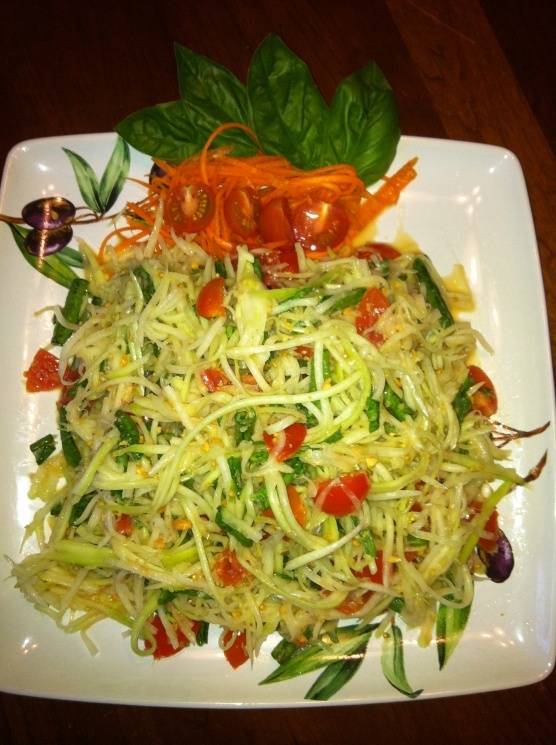 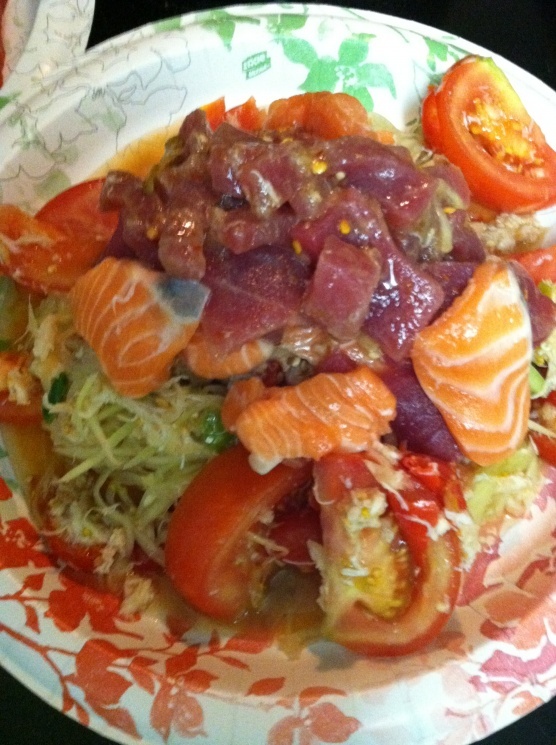 i have tried this salad at a Thailandisch party ..its the bomb!! 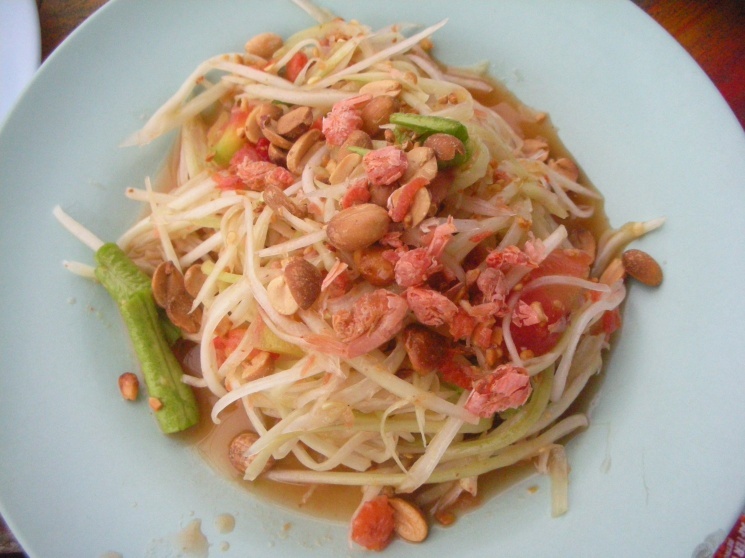 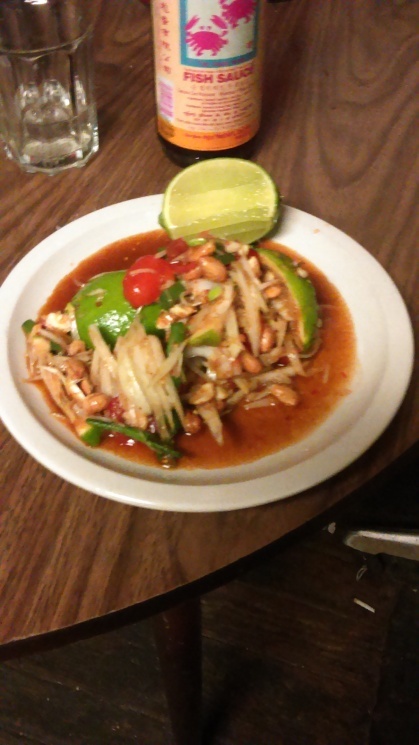 We also enjoyed Som Tam on our recent four month stay in Thailand plus we also found one eatery who did a very similar dish but with Cucumber, again very delicious. 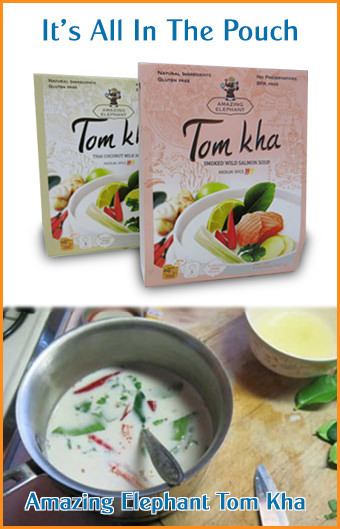 We are lucky and can buy Thai ingredients in neatrby Canterbury, Kent. 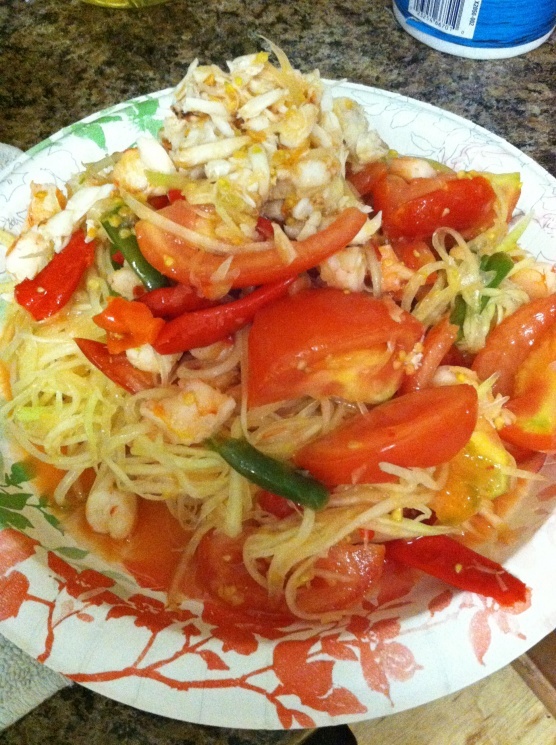 This is so delicious. 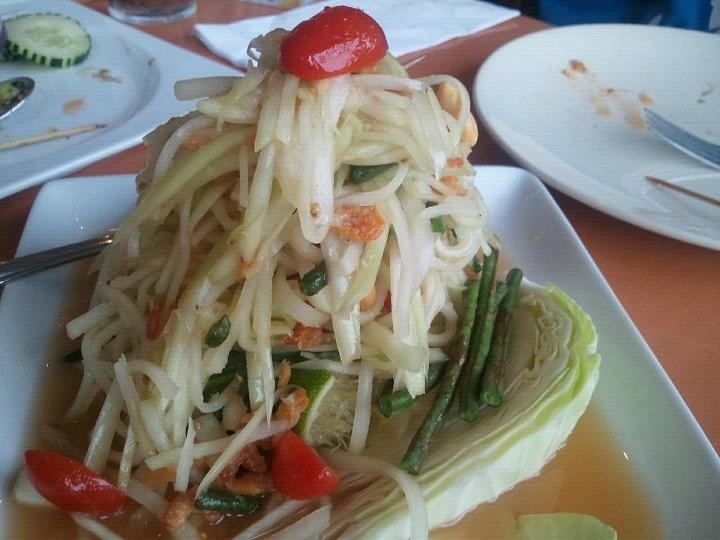 The picture makes me want more. 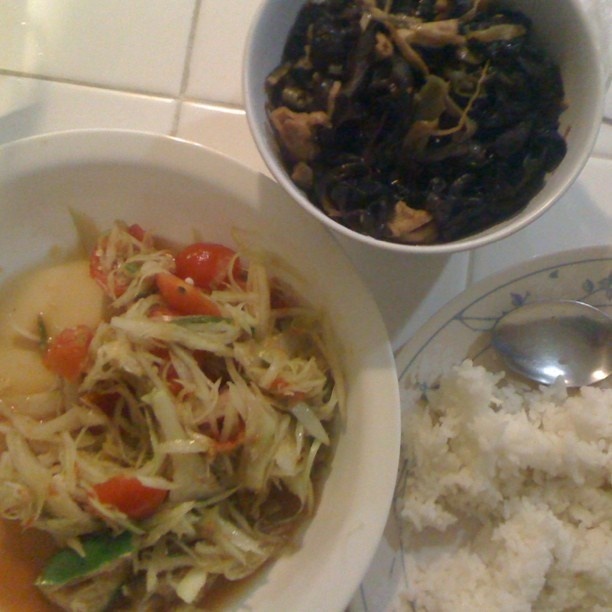 I share these to my blog.